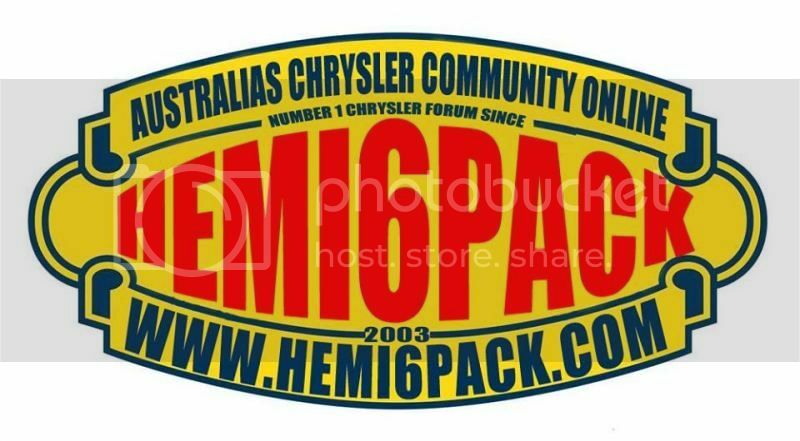 Show Groups - Hemi6pack.com - Australia's Chrysler Community Online! sometimes newcastle. sometimes tom price. Now in South East QLD. on the internet. and USA. and SA. Page generated in 1.1366 seconds with 11 queries.